SYDNEY—Australian potato farmer Tom Fox says he had never missed a bank payment in two decades before a delay sending a shipment to Indonesia during a trade dispute between the countries prompted his lender to force him into receivership in 2013. For Fox, for instance, Indonesia’s surprise ban on Australian fresh produce imports—widely seen as retaliation for an Australian ban on live sheep exports—didn’t affect his type of potatoes. But the bank didn’t see the difference when he reported the shipping delay, he says, and called in a receiver. 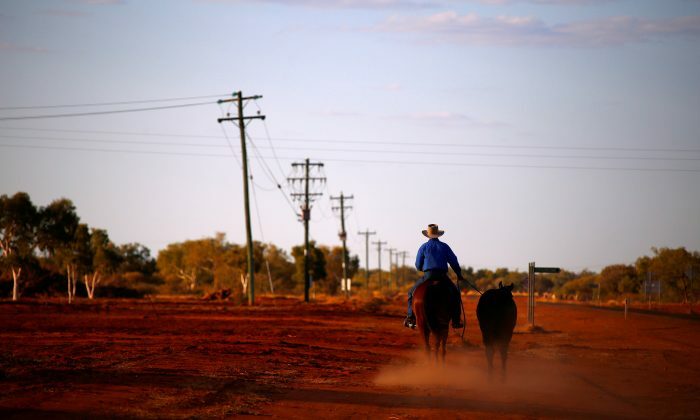 By dollar value, agribusiness is a relatively minor component of Australian banks’ loan books—for NAB, the biggest rural lender, farm loans are about a tenth the size of its mortgage book—but also one of the riskiest and politically sensitive. Commonwealth Bank of Australia, which inherited a large farm loan book when it bought rural lender BankWest from HBOS Plc in 2008, declined comment. Westpac Banking Corp, Australia’s second-largest bank, also declined comment.